Charitable Support As we do with our work, we believe that it is important to always look at the bigger picture. At P.A.ID Strategies, we are really big on charity and believe that we should aim to try and make a difference to those around us - so much so that each year we take part in a challenge or community event to raise funds that we channel into research to find treatments and a cure for Duchenne Muscular Dustrophy, a cause very close to our hearts. We've run marathons, cycled across countries and climbed mountains - find out more about some of our latest charitable efforts below. 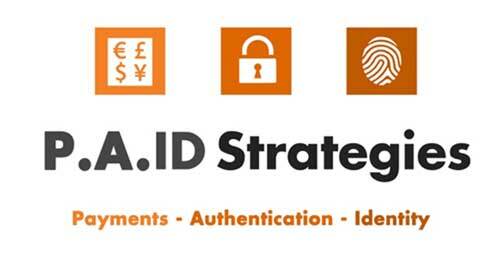 As well as personal fundraising for charities that we hold close to our hearts P.A.ID Strategies wants to make more of a difference. In this respect, we give part of our time talking with companies developing and employing technology to bring innovation in life-changing areas, such as health and social care and economic development. Please contact us if you have questions about how we can help you bring such beneficial solutions to those who need them most. Similarly, we’d like to hear from you if you have applications where we can help you understand what technology is out there that may fit your needs. This could be as simple as plugging into our network of connections in business, innovation and the charity sector or it could be providing a summary report, market assessment or list of options. Sometimes all you may need is someone who can bridge across traditional divides and help you connect with those on the other side. In order to demonstrate our commitment and the strength of our beliefs, P.A.ID Strategies will donate 10% of its annual net profits to charities funding medical research into rare genetic conditions. Our initial efforts are focussed on muscular dystrophy, a life limiting and progressive muscle wasting condition for which there are no current treatments but where potential breakthroughs may be found to give hope to those affected. 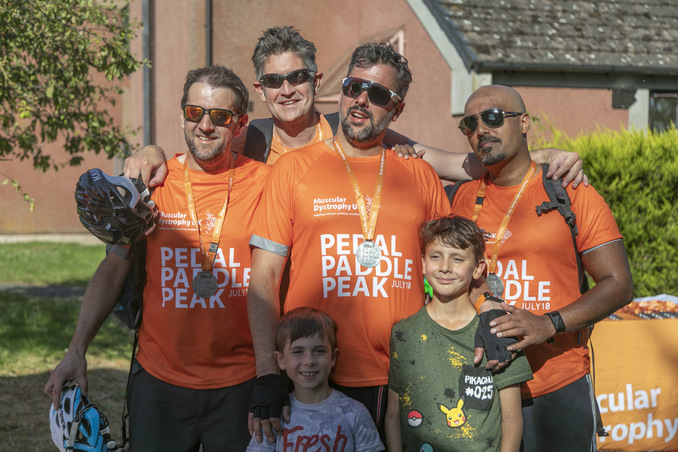 In July 2018 we entered 7 teams (26 people) into Muscular Dystrophy UK's 'Pedal-Paddle-Peak' event in the Lake District. Our amazing teams cycled 30 miles on an undulating route from Penrith alongside lakes and peaks, canoed for 3 miles around Ulswater Lake and hiked an arduous 8 miles up and down Helvellyn mountain. All teams completed the physical challenge in 9 - 10 hours...and enjoyed a well deserved post-event celebratory bar-b-que & beer! Helping to give freedom and independence to someone with sight loss. 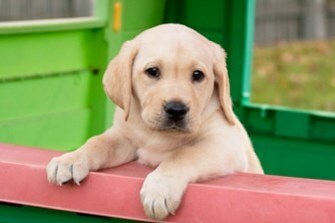 For the past 18-months we have been supporting the Guide Dogs through their 'Sponser a Puppy' program. Our monthly donations have funded the training of a six-week-old puppy to a fully-qualified guide dog over a period of 24 months. It's a great way to support Guide Dogs,and our contribution will help provide independence and freedom for people who are blind or partially sighted. Providing Circus Tickets to a disabled child and carer, allowing them to make memories that last a lifetime. Through our annual donation we are able to provide disabled, vulnerable and disadvantaged families with tickets to see the Circus Starr world class show. We do it because 50% of families with disabled children say that the stigma and discrimination they face makes them feel isolated. At Circus Starr, everyone is encouraged to let go of their worries, get involved, and be themselves. Please Contact Us to find out how more about our charitable efforts, how you can get involved and what we can offer by way of our pro bono services.